At Risk Safety Services, we focus on fire safety Kent, from fire safety management, risk assessments, consulting and training. We know how important it is to prevent a disaster from occurring. As well as this we make sure that the people we work for know how to get out of a building safely. We ensure our guidance is legally complaint as we follow the Regulatory Reform (Fire Safety) Order. So what are our top tips for businesses when it comes to fire safety Kent? Often fire prevention and management comes from top-level management. Often, they believe they are too busy to focus on fire prevention. Instead, it is well worth offering full training and guidance to a capable person for them to become a fire prevention officer. They can liaise directly with fire safety services to ensure your business is always up to date and fire safe. 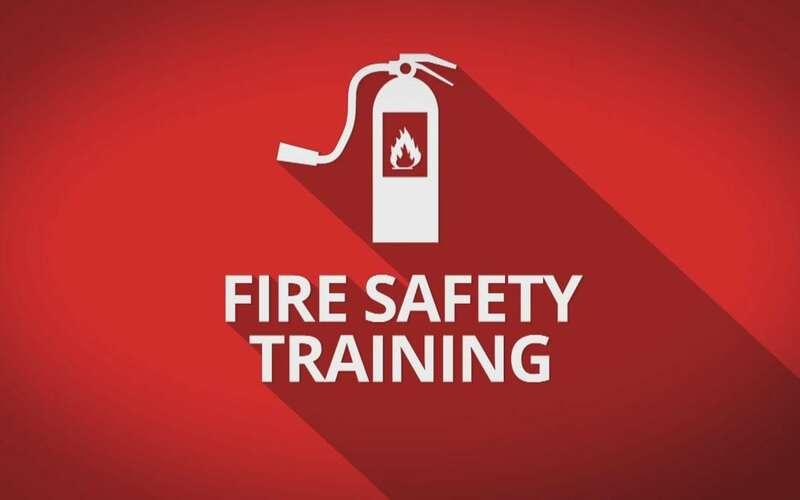 Risk Safety Services can work directly with your fire prevention officer to provide training and assistance to equip them with all of the knowledge and tools they need. Many businesses create a designated smoking area for their employees. However, after a while, employees may forget to go to the designated area. Furthermore, employees may be using waste bins rather than ashtrays for discarded smoking equipment. It is wise to conduct a regular assessment of the smoking area. This will ensure the designated smoking area is safe, there are sufficient ashtrays that are weighted down and there are no potential fire hazards nearby. One of the most significant fire risks to businesses is actually arson. This is something that very few businesses consider as a risk. Make sure you’re aware of the risk of arson by making sure you have a plan to lock doors at the end of the working day. You should also make sure the entrance and outside are free from combustible material. Need more fire safety Kent help? If you’d like any more tips or advice to improve your fire safety Kent, then get in touch with the experts at Risk Safety Services by calling 0843 523 0410.